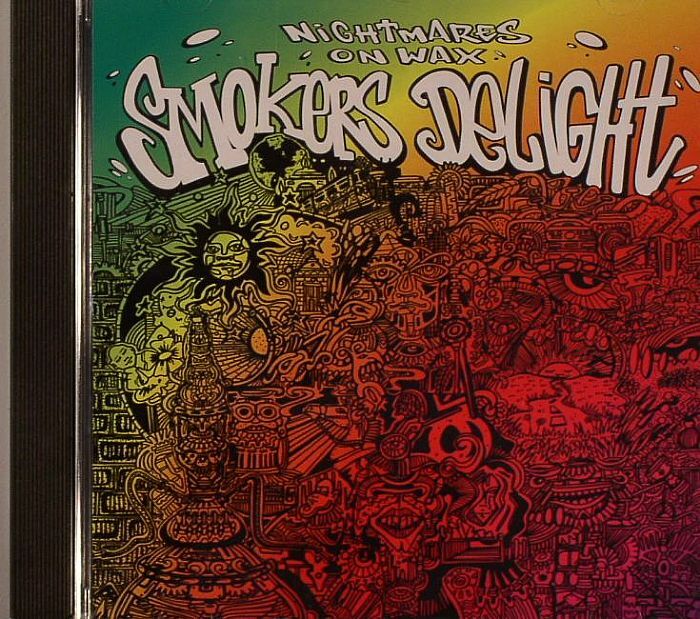 NIGHTMARES ON WAX Smokers Delight vinyl at Juno Records. 6. 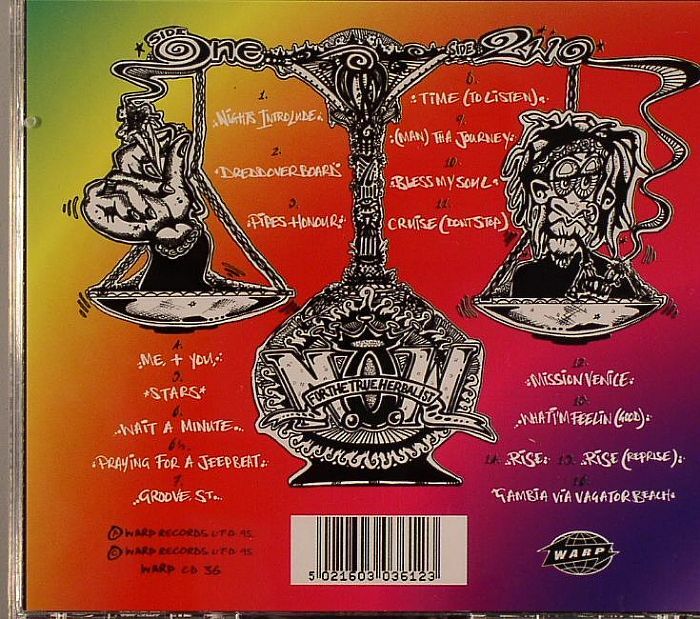 "Wait A Minute/Praying For A Jeepbeat"
13. "What I'm Feelin (Good)"